5th International Conference on Renewable Energy Gas Technology, REGATEC 2018, takes place 3-4 May 2018 at Radisson BLU in Toulouse, FRANCE. REGATEC has a technical and industrial focus and is directed towards bio-, electro-, and thermochemical conversion of biomass/waste to biomethane, biomass gasification for CHP production and industrial use as well as cryogenic upgrading/liquefaction. There are several synergies between anaerobic digestion, Power-to-gas and biomass gasification that are waiting to be exploited. The main aims of the conference are to provide a platform for these three sectors, highlight the latest advances, promote networking and collaboration as well as spark new ideas and insights. 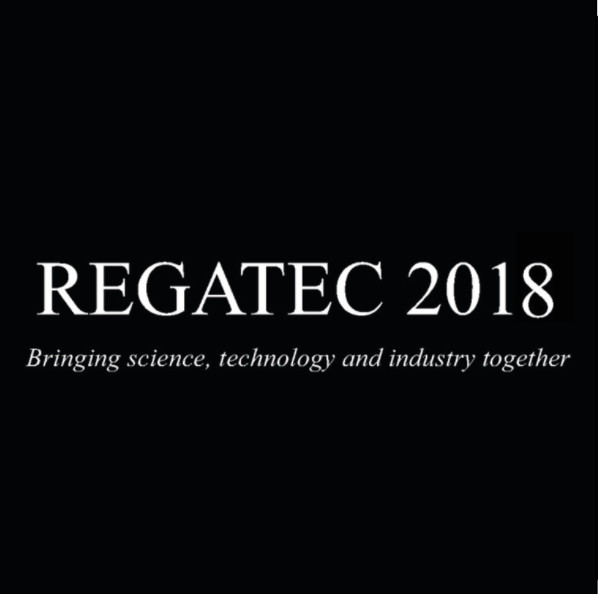 For more information, please visit REGATEC 2018 website.